When I was diagnosed with cancer, I was overcome with the realisation that I might be forced to leave my children, twins Jane and Matt who were in Grade 6. No matter how hard you try to rationalise the connotations the word cancer brings to mind once diagnosed with this disease the battle lines are firmly drawn in your own mind! There seemed to be this internal battle going on inside my head with one side telling me that I was going to die, while the other side being more positive telling me that this wasn&apos;t going to happen. I remember vividly my husband holding me all night long, talking into the early hours of the morning until exhausted he finally fell asleep. I came to the realisation then that this was a battle that I had to deal with and had to be strong enough to cope with whatever the course was. My one wish was to be around until the kids reached the magical age of 18. I look back now and wonder why I was fixated on this age, probably because I thought they could deal with my loss better and cope without their mum! We didn&apos;t tell Jane and Matt that I had cancer when I went in for surgery to protect them. As it was it had spread into lymph nodes and I had to have radiotherapy so it was time to tell them. Not an easy task and both were very quiet, but Jane became very angry and was upset that we hadn&apos;t told her. You think you are doing the right thing, but in hindsight maybe I was protecting me more. I had thirty treatments of radiotherapy and they weren&apos;t as bad as I had anticipated, although I marked every one off on the appointment cards and was glad when the treatment was finally over. After that the inevitable concern that the cancer would come back stayed around for quite a while and I have problems which have been caused through having the radiotherapy treatment, one shortly after treatment ended was a fracture of the pelvis due to the radiotherapy, which was painful to say the least. Well I am still here today to enjoy my children and grandchildren and have learned a very valuable lesson that I am strong and capable of moving forward from this and what once seemed important is no longer so. However, the reason I have undertaken to set up A Million Steps For A Cure with my daughter Jane was because my husband passed away 5 years ago having had pancreatic cancer. I feel this was more traumatic than actually going through my own journey with cancer. When he was finally diagnosed in the February we all thought that Archie would be around to walk Jane down the aisle and we could plan for the inevitable. However everything went pear-shape after he began chemotherapy and sadly we lost him in the first week of May 2008. The feelings of inadequacy and guilt at not being able to do more or somehow get him through this like I did remain. When you lose someone you love a piece of you is irretrievably lost and I liken myself to a jigsaw puzzle whereby a piece of it is missing and it is no longer complete. 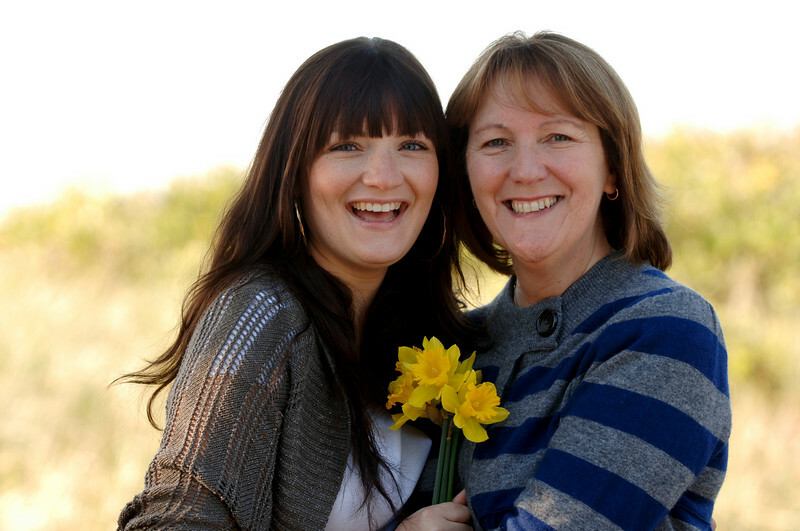 Both Jane and her twin brother Matt have been deeply affected by their father&apos;s loss and as a family we want to do something so other families don&apos;t have to experience the same pain that we are still feeling today. We would love it if as many people as possible could get behind us and even if they donate $1 per person we will reach our target of $100,000 for cancer research, awareness and support of the cancer patients and their families. 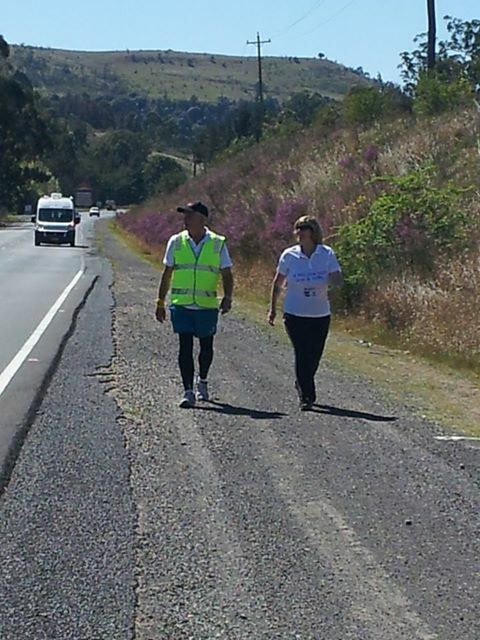 The walk - from Sydney to Melbourne - is currently underway and your support is greatly valued. Please visit the A Million Steps For A Cure page or Facebook page.